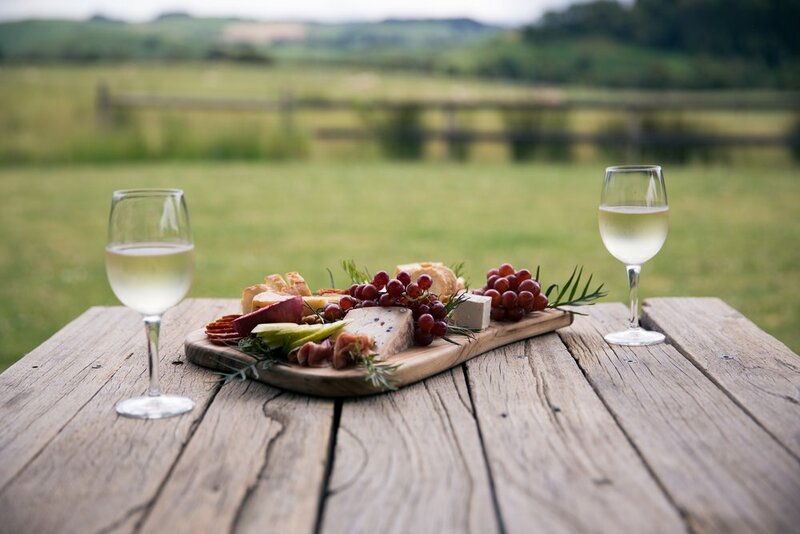 Nestled in between the picturesque green hills and quintessentially Australian landscapes of Gippsland you may find a collection of artisan food and wine producers the equal of anywhere in the world. Stretching from the eastern fringes of Melbourne through to the New South Wales border, Gippsland’s wide variety of microclimates produces wines from cool climate varietals with structure and elegance. Arguably home to some of the best pinot noir in Australia you will also discover wonderful aromatic white wines, sav blanc and chardonnay. Gippsland is unpretentious and it’s experiences earthy and authentic. You will not find the vast vineyards or grand scale cellar doors of the Yarra Valley here but rather a small, personalised and unhurried experience shared with the maker or grower. Our small group tours are available on request and perfect for groups of friends who love good wine, good food and good company in a beautiful rural setting. Our tours can be completely tailored to individual tastes or you can choose from one of our packages across four separate regions, East, West, Central and South Gippsland. We are a local Gippsland family run business with a passion for our beautiful region. We offer pick up and drop off service anywhere in Melbourne or Gippsland and can offer day tours with overnight packages available as well. Please get in touch with us to arrange an unforgettable trip in Gippsland.